...so that we can discuss your family photo challenges and what you see as your top objectives. We will clarify the problems you face regarding your photo collection, and highlight your priorities and most important goals. 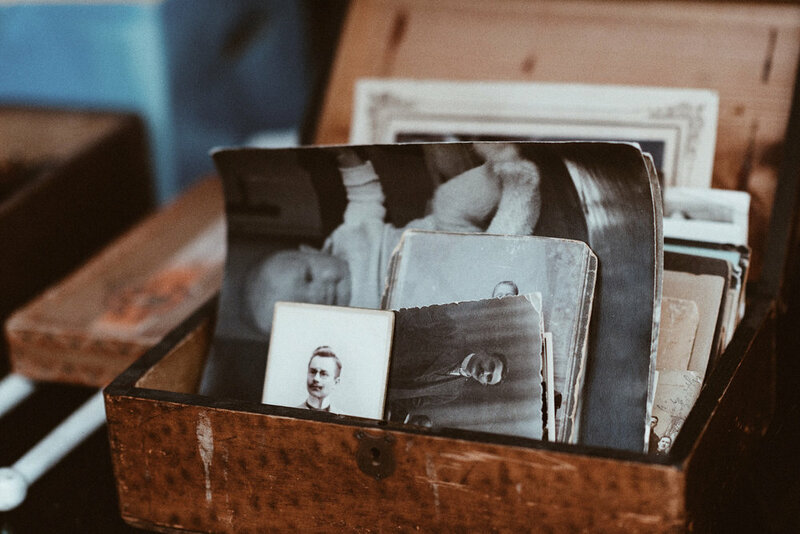 You will receive a personalized plan with recommended actions, resources, and tools that you can use to gain control of your photos and family stories. It's a customized roadmap to help you get started. And getting started is the key to being the Master of a fabulous collection of photos that will impress your family and friends, now and in the future.